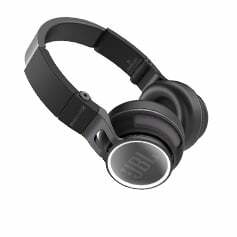 For decades, JBL has produced high quality audio gear with incredible sound clarity. 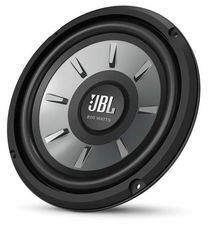 JBL was founded in 1946 by James Bullough Lansing. 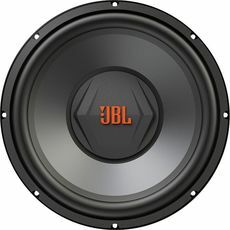 The company was first called Lansing Sound Incorporated and at that time the products were primarily loudspeakers and associated electronics. 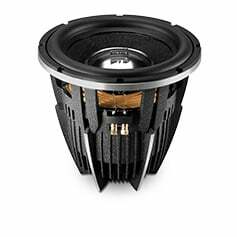 JBL's business started booming in the mid 70's and early 80's when they made a strong impression on the Japanese market with the K2 and the Everest DD6600 Loudspeakers. 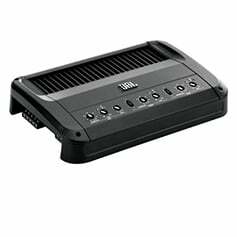 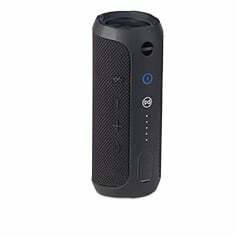 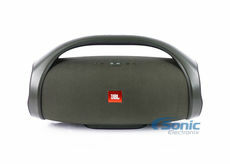 Since that time, JBL has produced a wide range of sound equipment including Car and Marine Audio and has been one of the most popular manufacturers in the entire world. 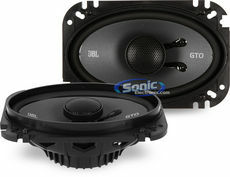 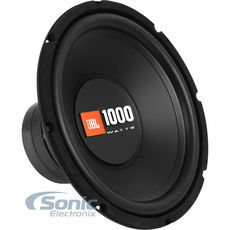 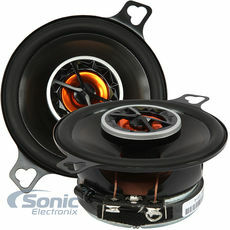 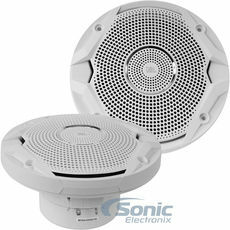 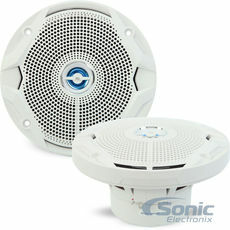 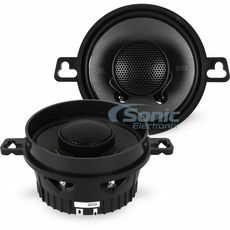 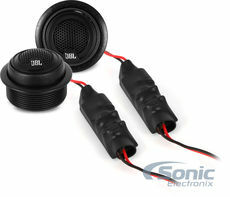 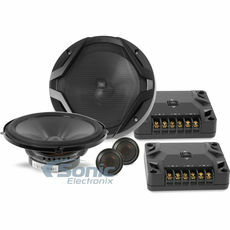 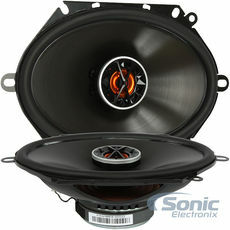 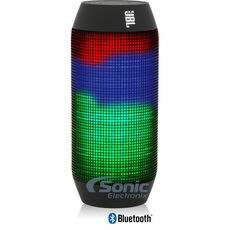 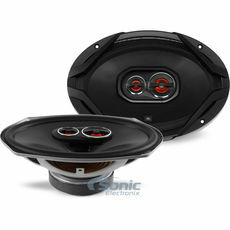 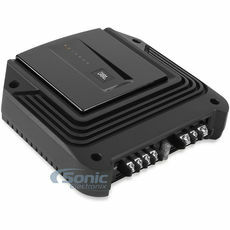 SonicElectronix carries a full line of JBL products to satisfy all of your Audio needs. 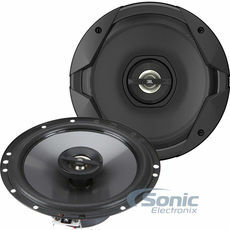 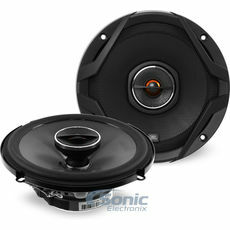 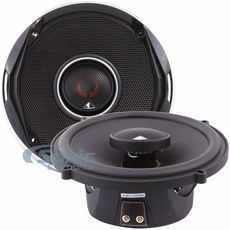 We have an immense selection of earth shaking subwoofers in 8", 10", 12", and 15". 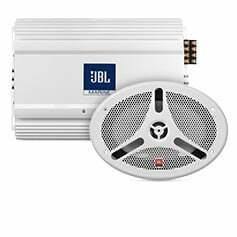 JBL Amplifiers are also available in variety of sizes and configurations such as Monoblock, 2-channel, 4-channel, 5-channel, and Class D. JBL's Component and Coaxial Speakers produce excellent sound quality and come in all shapes and sizes to suit your needs. 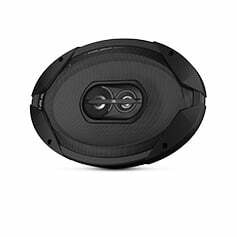 All of these exceptional products are built for Marine enthusiast as well; they have been treated and tested to be water resistant. 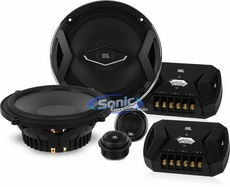 SonicElectronix.com has all the JBL Audio equipment you need to have a superb sounding audio system Sonic Electronix, one of the leaders in car audio, recently visited Harman, the premium global audio and infotainment group, at their research and development locations in Northridge, California and Detroit, Michigan. 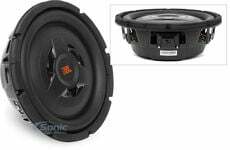 The purpose of these visits was to utilize and combine the powerful brand of Harman and the industry leading knowledge behind Sonic Electronix to begin working together on developing future car audio projects. 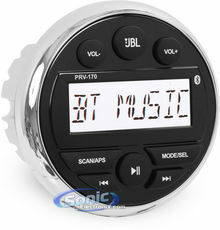 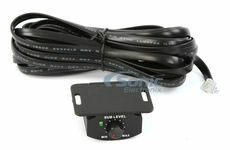 Add a Universal Bass Knob for just $4.00!